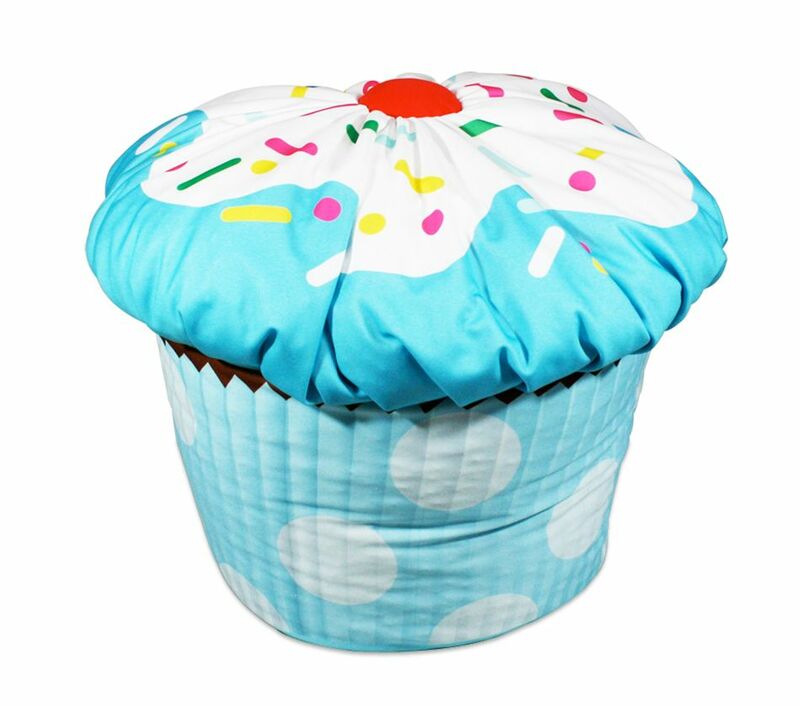 This Cupcake Bean Bag is a comfy spot to play, visit with friends! There are additional colors available so you can create a whole cupcake themed room setting with these cute and cozy bean bags. Other items sold separately. This item is proudly made in the USA!